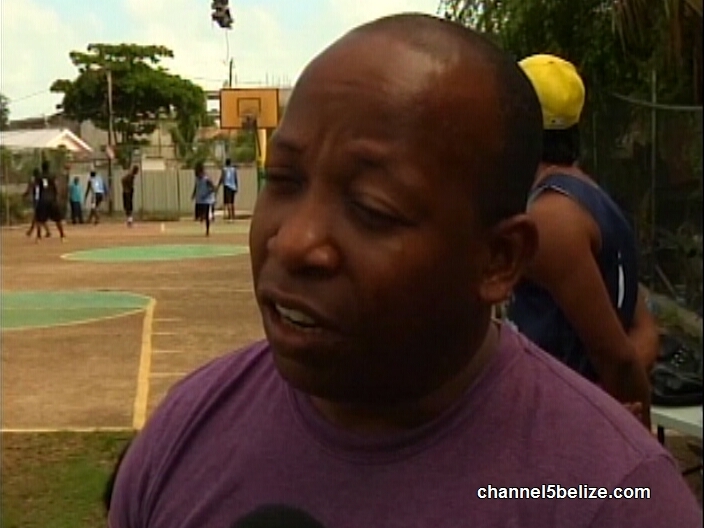 There was a murder on Friday night in Belize City. 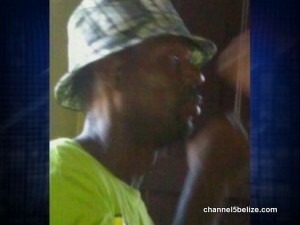 Thirty-eight year old Anthony Gillett was killed at his home on West Collet Canal by a man sources claim was a friend. 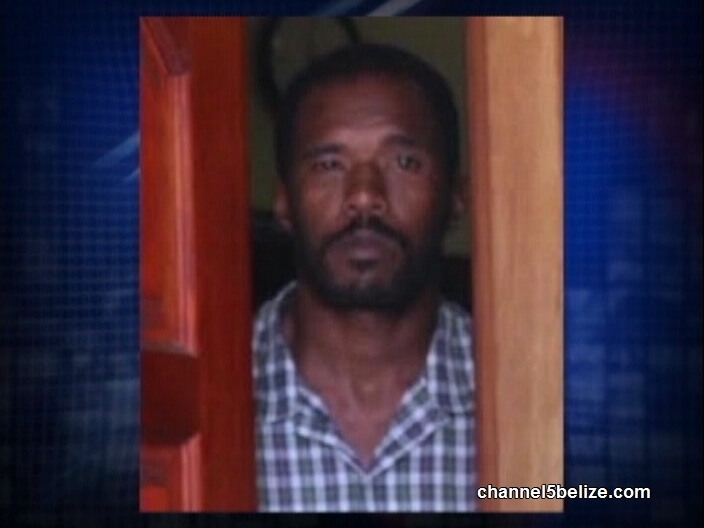 Police acted quickly to take the suspect, Ryan Barnett, into custody and he was arraigned this morning in Belize City. So why did Barnett turn on his friend? News Five’s Mike Rudon went looking for answers this morning. At around eleven Friday night Anthony Gillett, thirty-eight, was sitting on this chair in the yard of his home on West Collet Canal. That’s when one gunman, unmasked and in no hurry, entered the front gate, walked up to him and fired one shot. The bullet entered Gillett’s chin and exited the front of his head. When Police arrived shortly after that is where they found the mortally wounded man, lying on the chair. Gillett knew his killer well. In fact, the two men used to hang out at the same spot where friend would turn murderer. Residents at the home would not speak to us because they are afraid. We are told that they have already received death threats from elements of the George Street Gang with whom Barnett is supposedly affiliated. We’re also told that the beef was over money which Gillett owed to Barnett and which Barnett had been trying to collect for days. 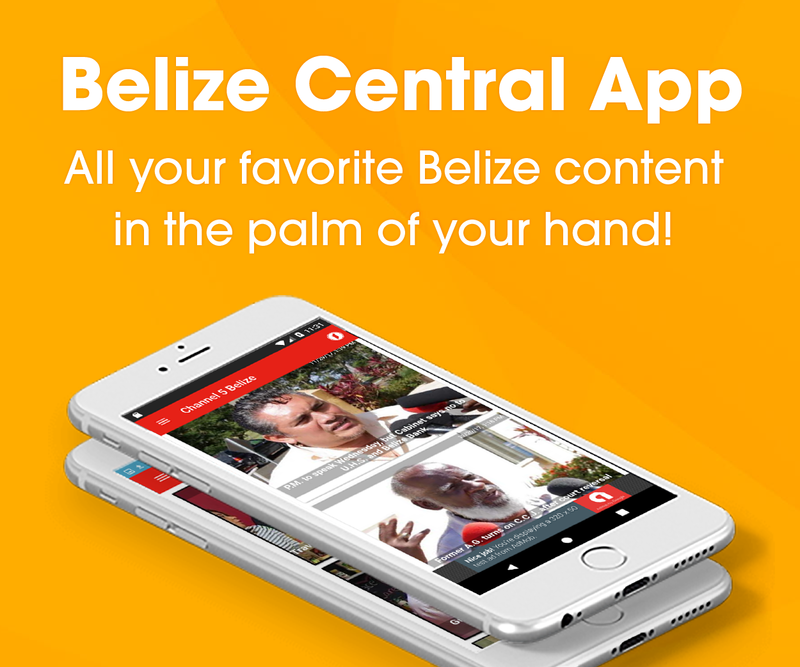 This morning Barnett, no stranger to Police, was arraigned on the charge of murder and remanded to the Belize Central Prison. 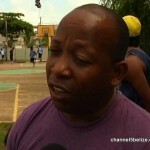 Mike Rudon for News Five.